“After using the Tweels [Michelin X Tweel], they're a lot better for the machine...They take a lot of absorption from the impacts or shaking of your buckets or moving around." "It's super smooth, it's quiet. It has a nice seat in it. 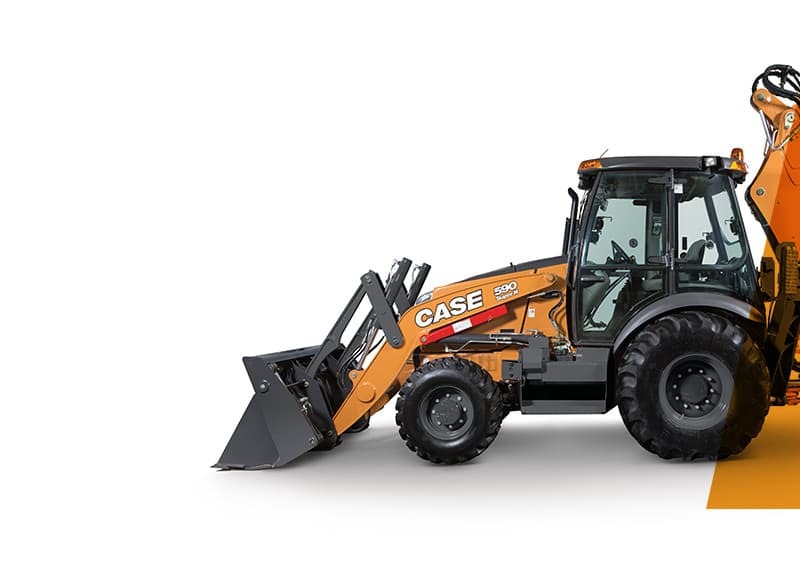 It has a lot of power, it loads trucks quickly, and we're very impressed with the machine [CASE 621G]." "I wouldn’t have another machine without ProCare ever again."